I’d love to see Mulan in her armor! 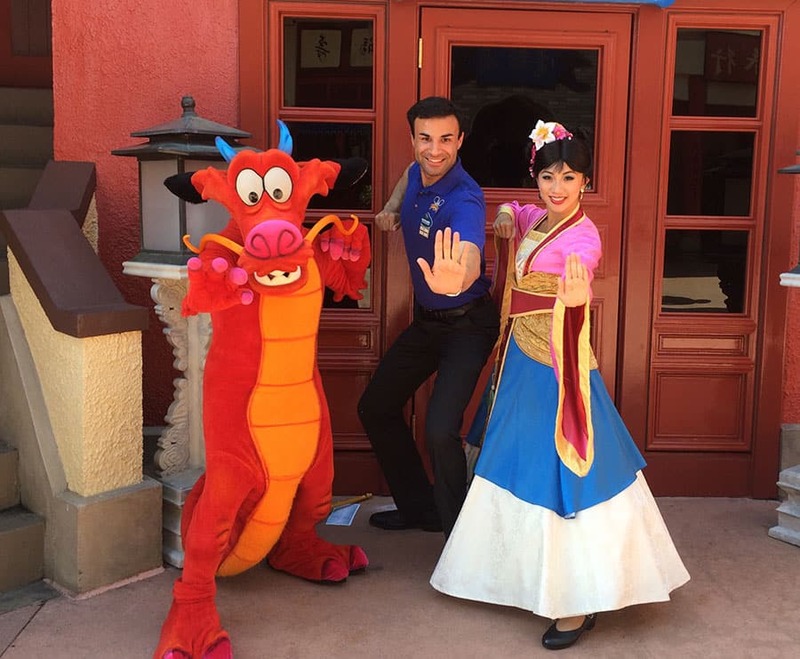 Getting to see her with Mushu on on the first Disney Photopass day was an absolute blast! The Aristocats, Piglet and Gus Gus the mouse. I’d love to see Hiro Hamada from Big Hero 6 come back! My cousins (age 8 and 6) love Hiro so much and they never got to meet him in person so I’d love for them to be able to. I’d also sell my right arm to meet Esmeralda and Clopin from Hunchback of Notre Dame and Milo and Kida from Atlantis!! Cheshire Cat from animated Alice in Wonderland and Oswald. Old school Elliott from Pete’s Dragon! Would love to see the Characters from Inside Out, Ratatouille Remy & Emille, Robin Hood, Characters from Bolt (Mittens, Bolt, etc..), Pinocchio (including Stromboli, Gideon and Foulfeather, Chip n’ Dale Rescue Rangers, Oliver & Company, Kuzco & Yzma & Pacha & Kronk, Mama Odie, Merlin & Madame MimmMeet the Robinsons Wilbur and Cornelius, All of the Pooh Varacters including Piglet and Owl, All of the Villains over the years (Hades, Pain & Panic, Frollo, Mother Gothel, Step-Sisters & Lady Tremaine, Sheriff of Nottingham, Prince John, etc..) and any special Holiday Costumes! Thanks! I’m wishing to meet Jiminy Cricket one day! My mother would love a chance to meet Bernard and Bianca. While quick surprises are great, I have to plan my trips very far in advance due to health. I would love to see the classic characters that made me feel like I meant more in this world. LITTLE JOHN and MIAD MARION, all the Robin Hood characters have come out. Duffy the Disney Bear!!! I miss my hugs! Jaques, Gus, Huey, dewey, louie, pete, grandma duck, and gladstone gander. let the characters sign instead of the lame autograph cards, everyone waits their turn afterall. Make it on a Saturday and not a weekday so people can come, and gives at least a months notice, so we can make plans. This sounds like so much fun! 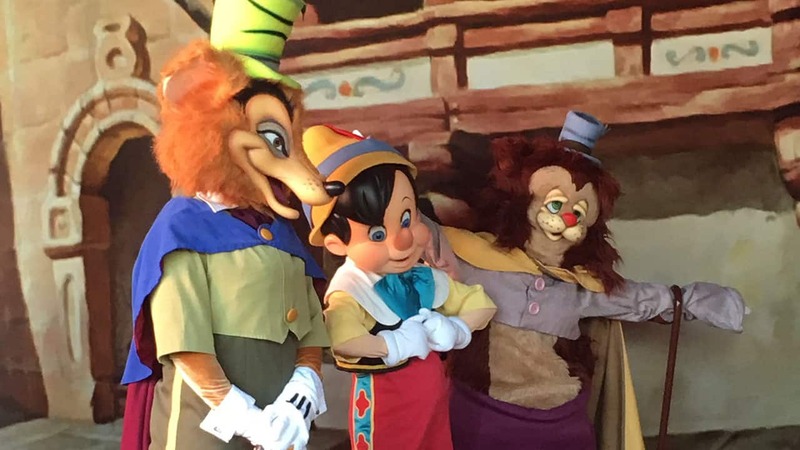 I would love to meet all the Pinocchio characters at once for a group photo, as well as group photos from Tangled, Mulan and the Princess and the Frog! This would be so cool! Cinderella mice would be awesome! The Rescue Rangers, Duffy, Shellie May, and Gelatoni. I just missed this by a day on my trip to WDW earlier this month! 🙁 My wishlist: Figment, White Rabbit or Cheshire Cat with Alice, Robin Hood with Prince John, Angel or Sandwich with Stitch and Oliver from Oliver in Company! Marie, Toulouse, and Berlioz from The Aristocats at Disneyland! 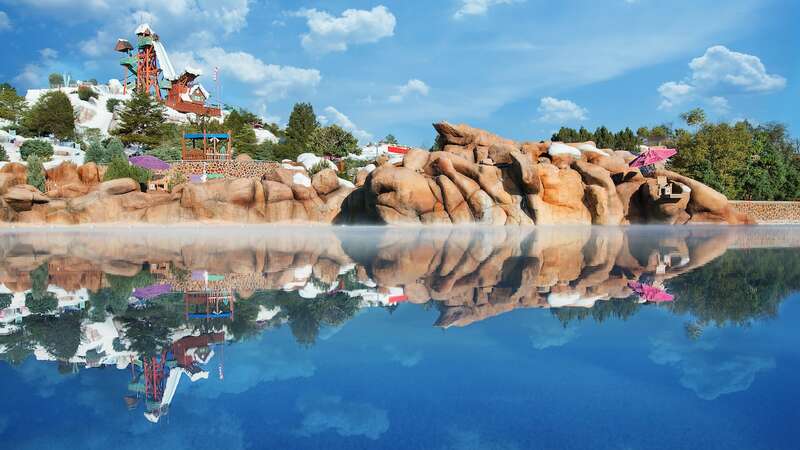 Our wishlist includes Scrooge McDuck, the 3 Little Pigs, Huey, Dewey & Louie, Pete, and Dreamfinder w/ Figment (if that counts)! I’d love to snap some pics with Gus, Jaques, or any of the mice from Cinderella! My family also really enjoys when the characters wear seasonal clothes for pictures (beach gear for summer, hats and scarves for winter, etc). Such fun!